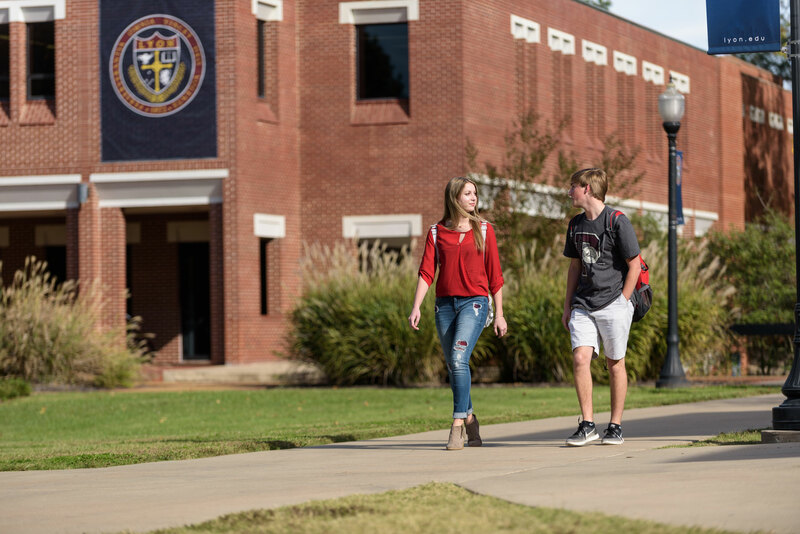 Educating Productive Involved Citizens (EPIC), Lyon College’s Core program, is a defining feature of its liberal arts curriculum. 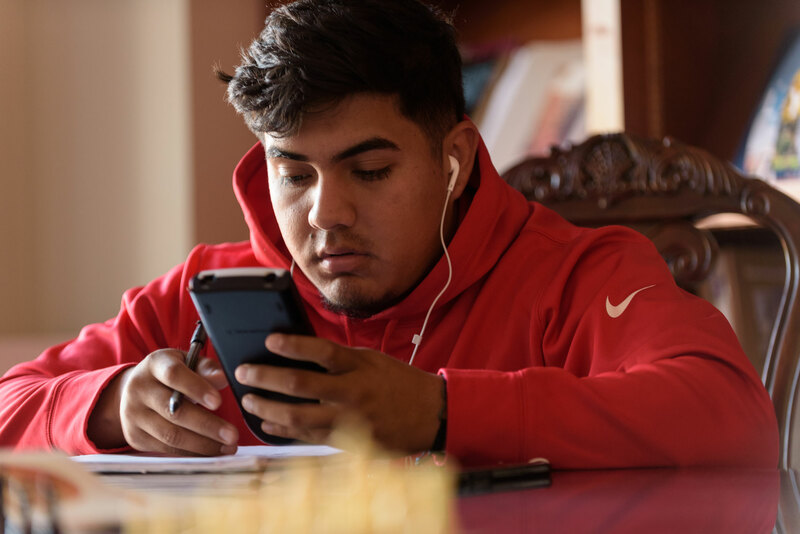 EPIC aims to develop and nurture the intellectual, institutional, and societal foundations of a constitutional democracy and to develop in students the integrity and fundamental skills essential for lifelong achievement and success. It aims to help students learn, discover, reflect, and live with an expanding awareness of their responsibility to the community, the world, and themselves. Through Lyon's Core curriculum, students will develop an understanding of the intellectual and practical skills essential for engaged citizenship, the historical and cultural heritages that have shaped modern society, the differences within communities and regions around the world, and the personal responsibilities necessary for engaged citizenship. Basic college expository writing, emphasizing mastery of purpose, focus, organization, development, and mechanics. 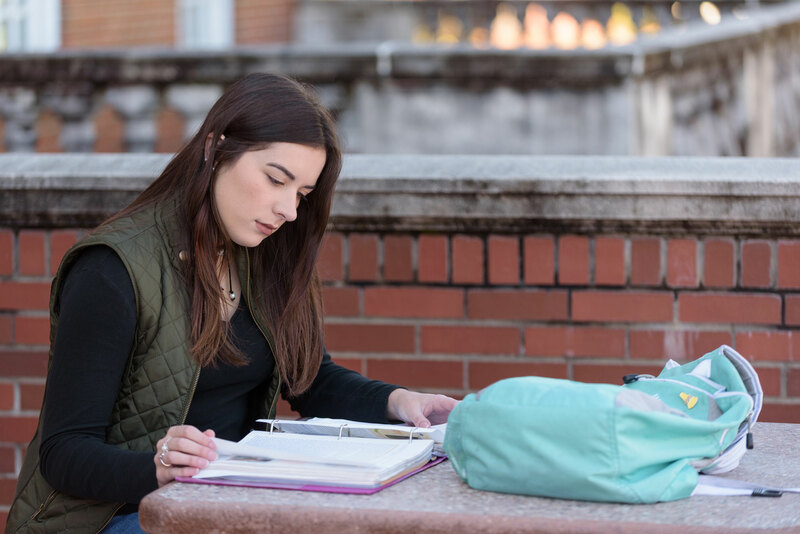 Essay writing, emphasizing stylistic development through more difficult expository tasks, including argumentation, persuasion, textual analysis, and a research paper. Review of algebra and the study of functions, including the real number system and the exponential and polynomial. A freshman “bookend” to COR 400 in which students design and conduct a group service project. Reading and analysis of at least three major works of Western Literature common to all sections, with additional Western and non-Western works chosen by individual instructors. An introduction to the main institutions and ideas in the American political tradition for all first-year students who wish to enhance their ability to perform duties of citizenship within that tradition. Major political, economic, cultural, and social forces and events from the time of the ancient Hebrews and Greeks through to the Reformation of 16th century Europe. Major political, economic, cultural, and social forces and events from the time of the Early Modern period through to present-day. A senior “bookend” to COR 100 in which students design and conduct an international service project. 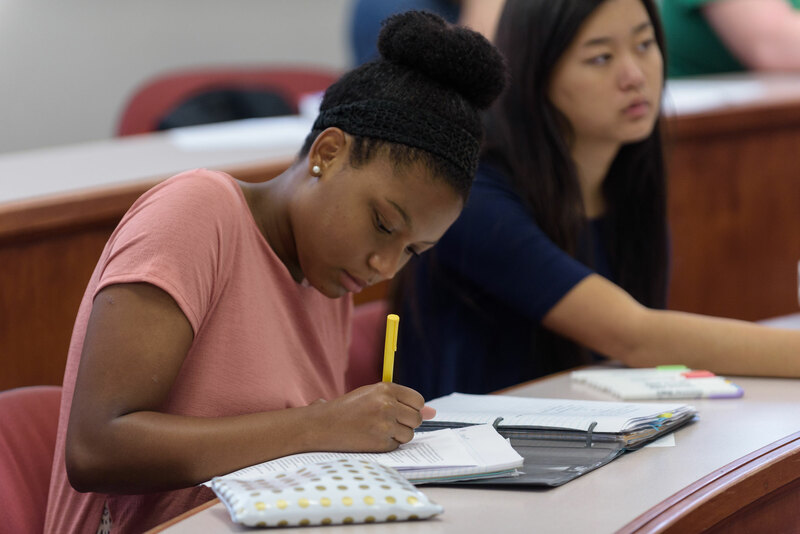 Students will take additional courses during the four years to strengthen their understanding of quantitative and scientific thought, human and institutional behavior, different cultures, and religious and philosophical thought.